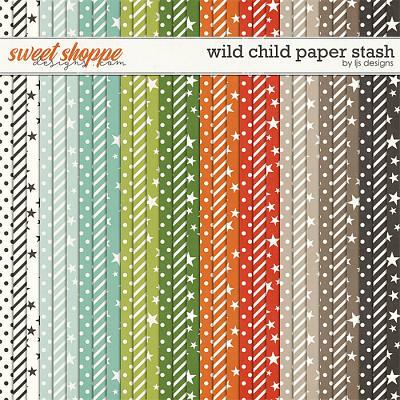 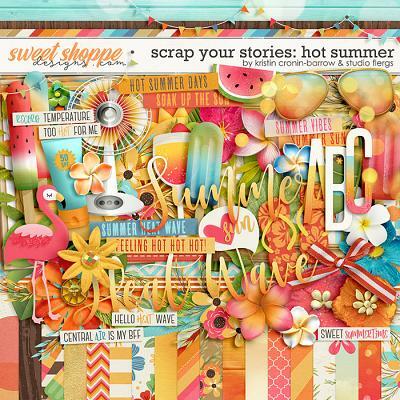 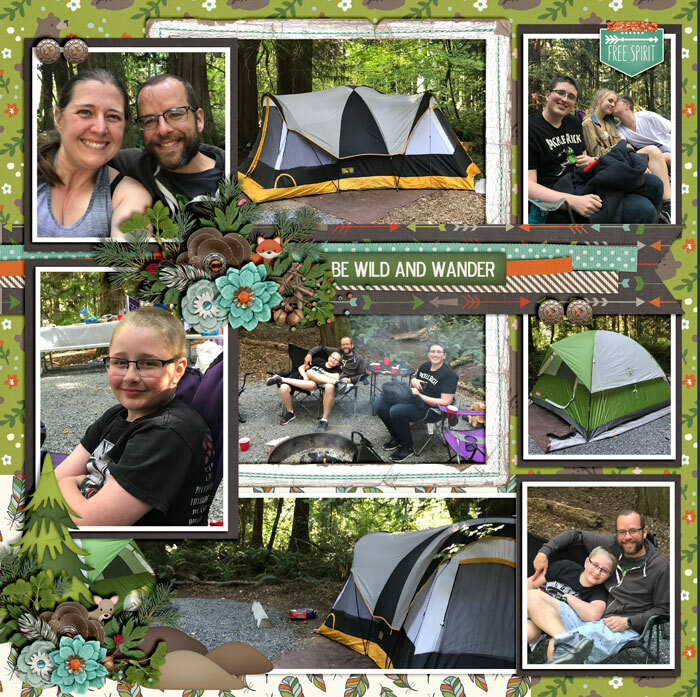 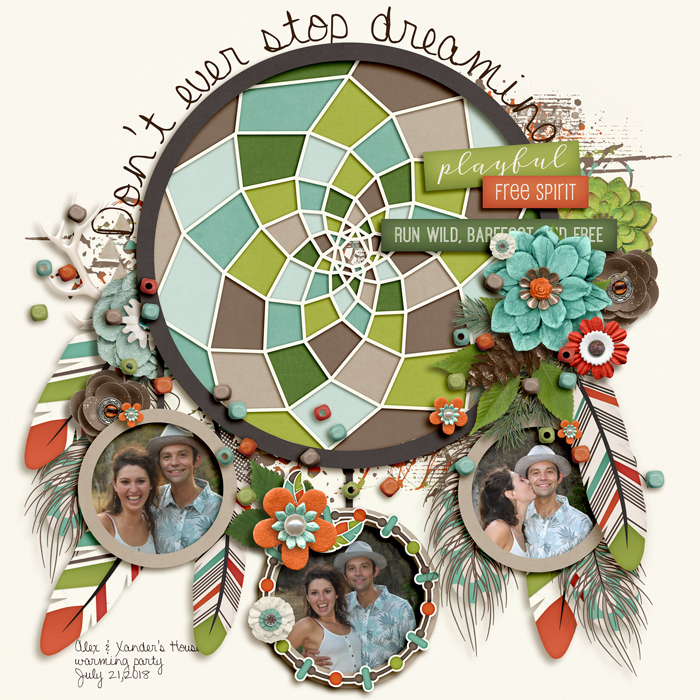 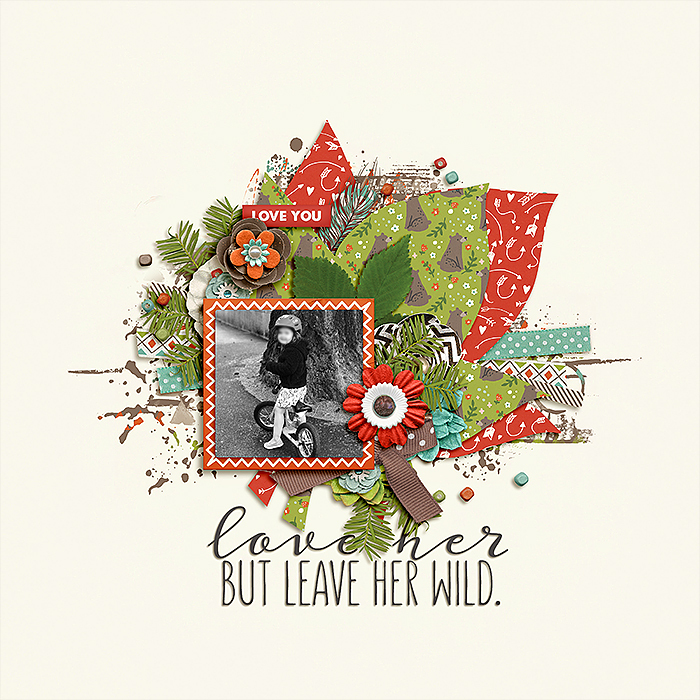 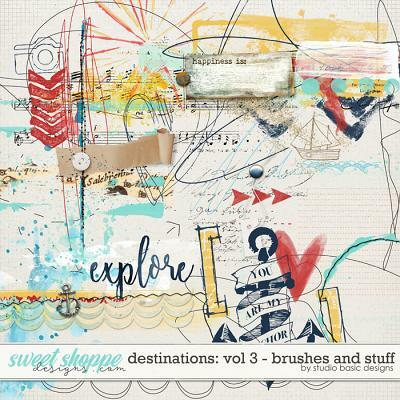 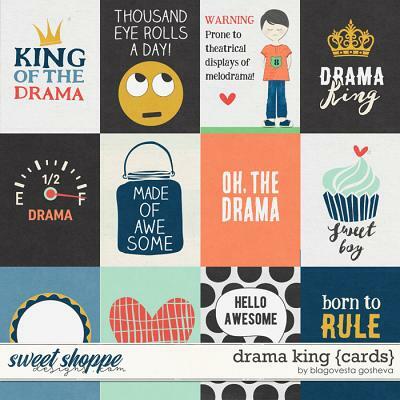 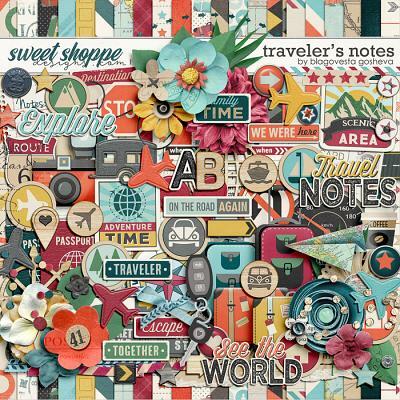 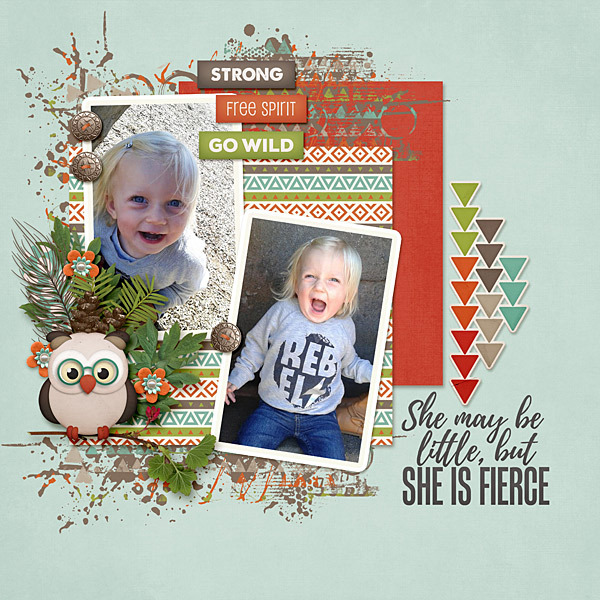 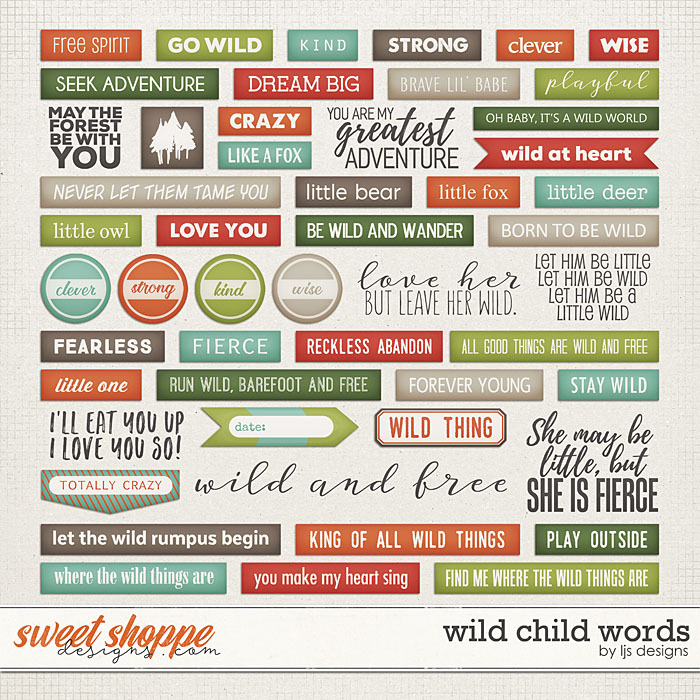 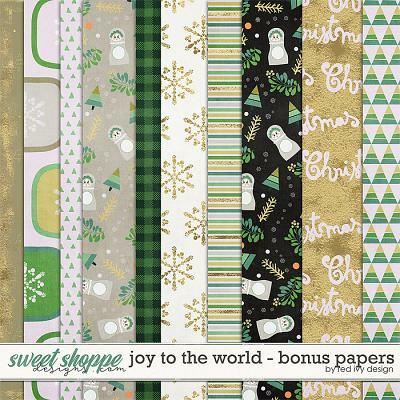 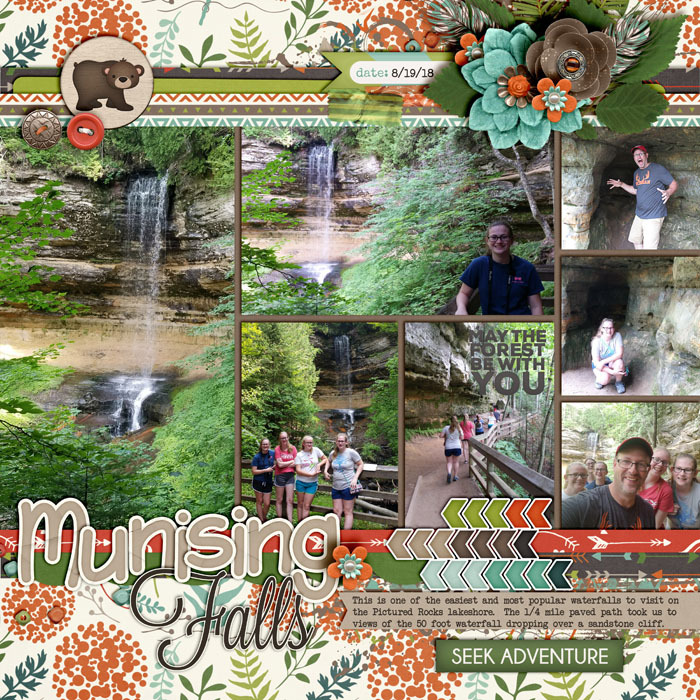 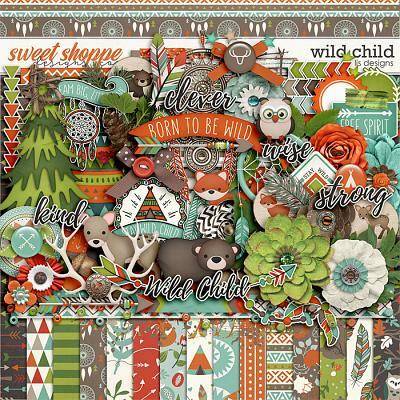 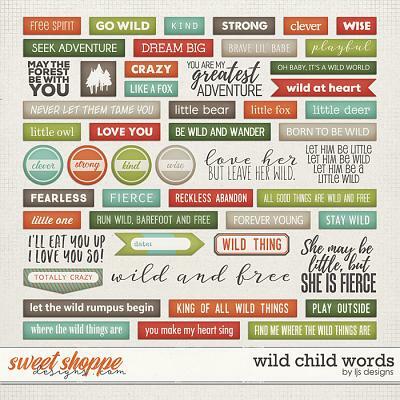 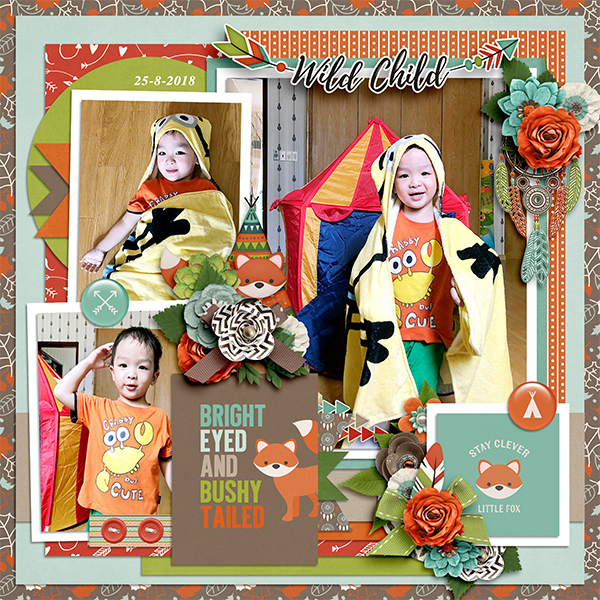 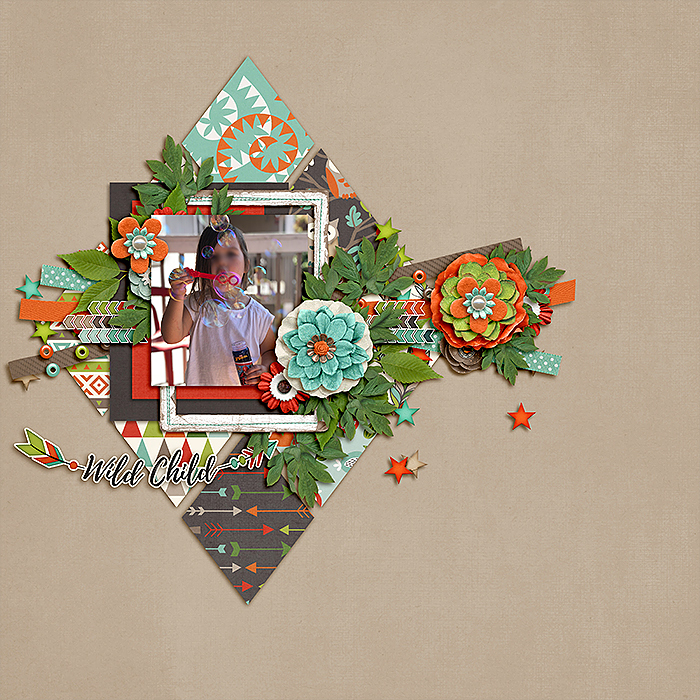 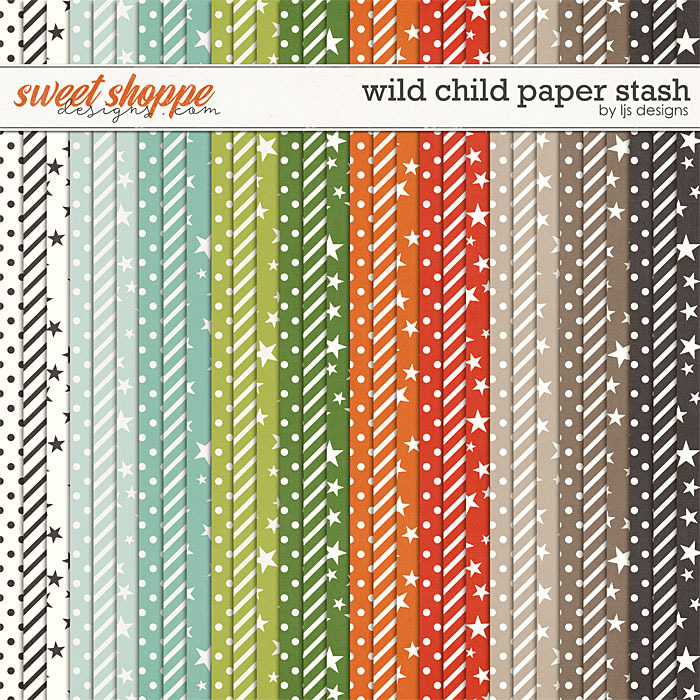 A digital scrapbooking collection by LJS Designs, Wild Child is the perfect bundle for scrapping about the free spirits and dreamers in your life. 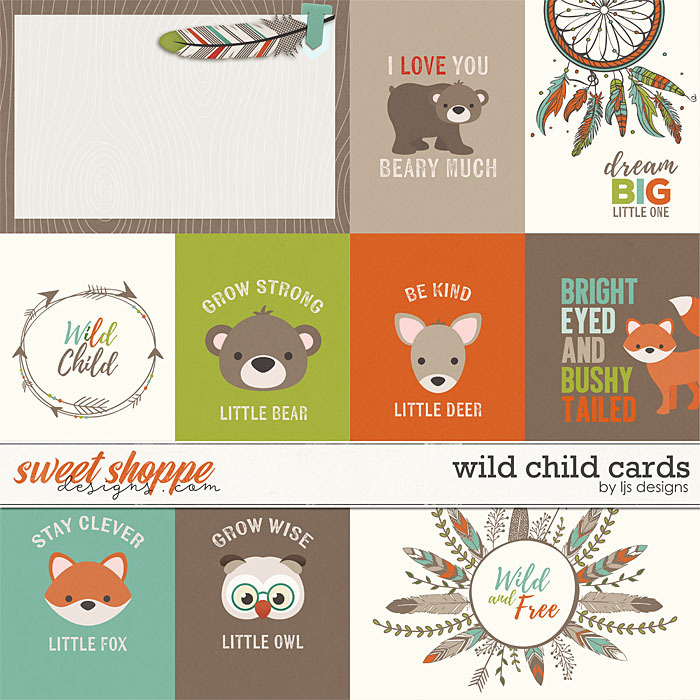 If you have a clever, strong, kind little one who is wise beyond their years, Wild Child Bundle, with it's adorable animals, dream catchers and other tribal touches is the perfect collection to chronicle their adventures as they chase their dreams. 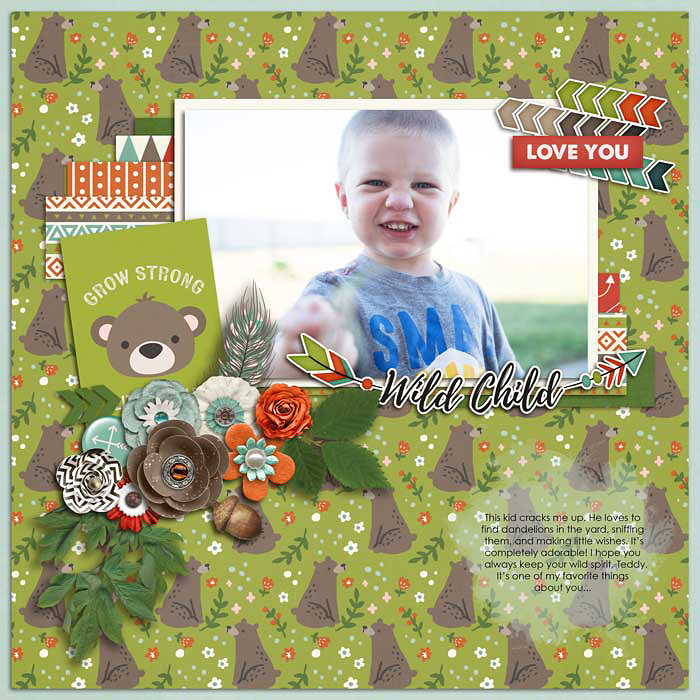 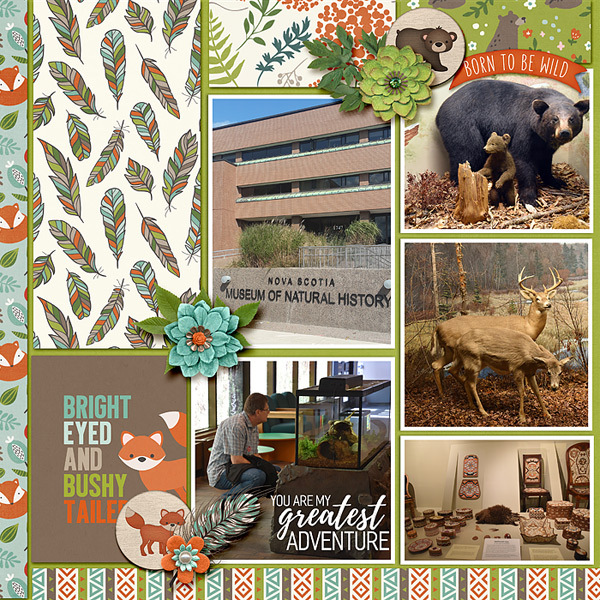 over 70 elements including an acorn, 4 arrows, 2 banners, 2 beads, bear, 3 bows, 2 buttons, dear, dear antlers, 2 dream catchers, 3 feathers, 3 flairs, 9 flowers, fox, 5 frames, 7 labels, 4 leaves, owl, paing 2 pine boughs, pinecone, 4 ribbons, rocks, star, star scatter, 2 tapes, tee pee, 5 titles, tree and 3 wood slices.